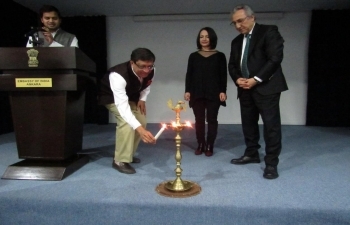 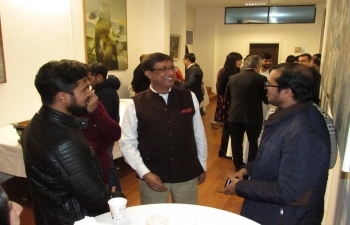 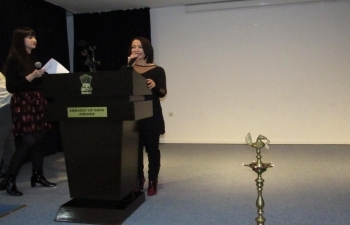 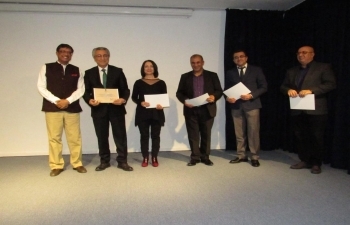 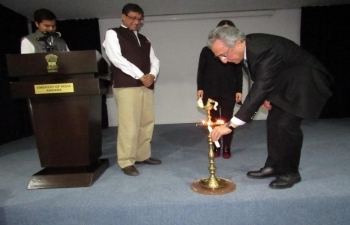 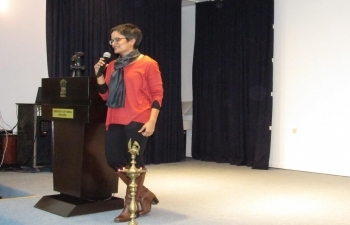 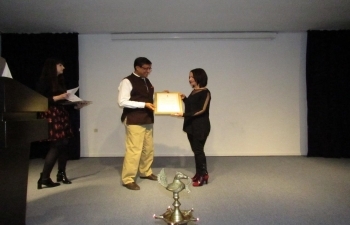 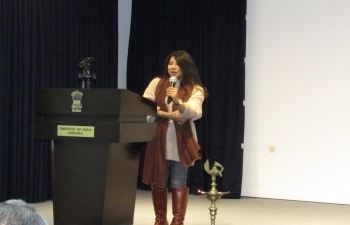 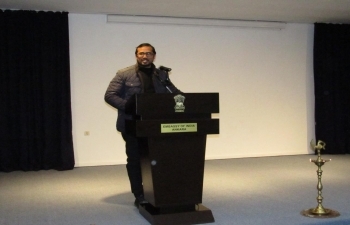 With the support of the Indian Embassy, the World Hindi Day was celebrated on 10.01.2019 in the Department of Indology at Ankara University. 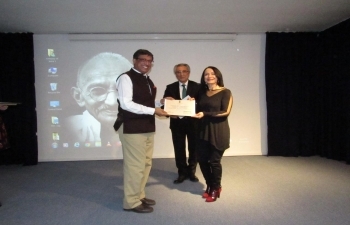 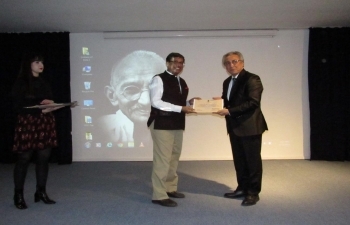 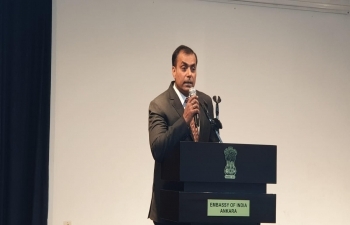 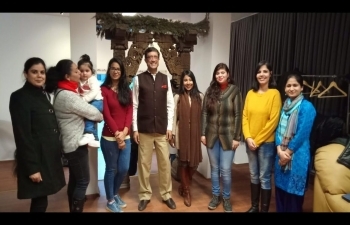 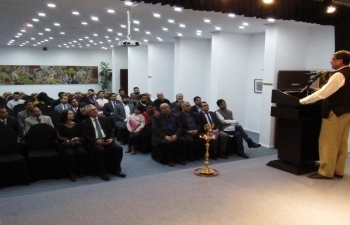 Embassy of India, Ankara organised first Mahatma Gandhi Lecture in the Embassy premises on 21st December, 2018. 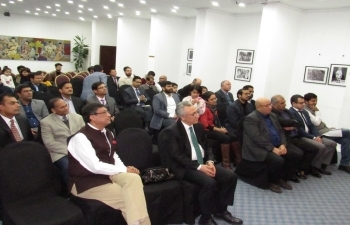 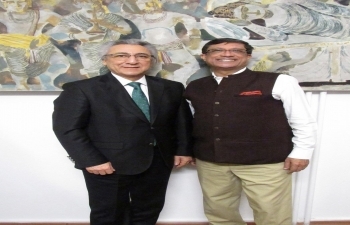 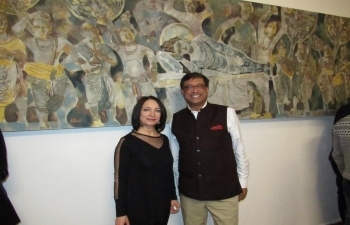 Ambassador of India to Turkey, Mr. Sanjay Bhattacharyya paid a visit to the Ankara Chamber of Commerce (ATO) on Dec 05, 2018.